When preparing for a new roof you may wonder if there is any clean up you need to do. Depending on the scope of your project you may need to clear out some space. Areas around the edge of your home and in the attic may need to be cleaned to allow your roofing company to get in and access the space. 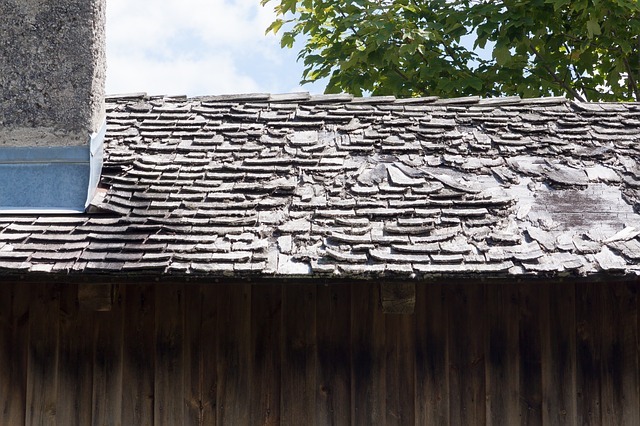 Some older roofs can have an underlayment called “skip sheeting”. Skip sheeting is where the plywood underlayment is not a constant layer but skips areas. In this situation you will likely need to cover or remove all the items stored in your attic. This allows the roofer to work in the space without having to climb over or move your belongings and protects them from being damaged. The roofing process is also a messy process so you will want to cover any items that are left in your attic space. You also will need the space around the perimeter of your home cleared of any large items. A junk removal company can be a great resource if you have a lot of junk around your home to be removed. If you have large items like tires, old cars, or other junk you will definitely need to have these items removed to make the project accessible for the roofing company. Plants and shrubs around the house are typically ok and the roofing company will be there best to protect them from the mess of the roof material removal and installation. If you have large plants, trees or shrubs that are intruding into the roof or the home you will likely need to have these matters addressed. Cleaning up prior to your roofing project may seem like a big task but if you have the right help and guidance from your roofing company you can get it done. Hiring a professional to help with the junk removal may help to alleviate the stress of the project as well.